Even before Simone Biles Olympic debut, she was described by these adjectives – “The best ever.” “The perfect 10.” “The best gymnast in history.” “A Legend in the making.” 19-year-old Simon is a breathtaking gymnast from team U.S.A and is already considered as the most decorated gold medalist in world championship gymnastics history. 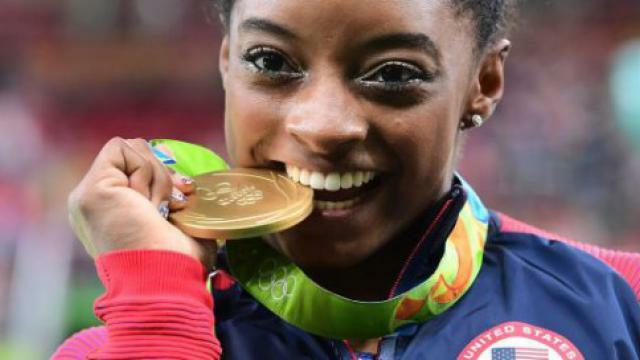 In this year Olympics going in Rio, she is expected to bring as many as 5 gold medals for her country. 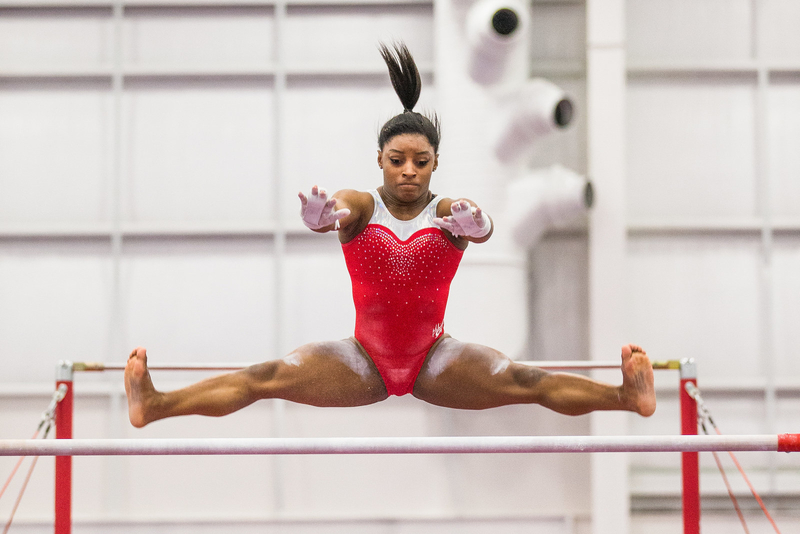 Biles is such a stunning gymnast and performs in a way that other gymnasts are awe-struck by her performance. There is also a stunt which is her signature and is named “The Biles” . With her ease and ability, she is all set to bring more medals to her country and make them proud. She would be earning million dollars and making herself as an international icon. 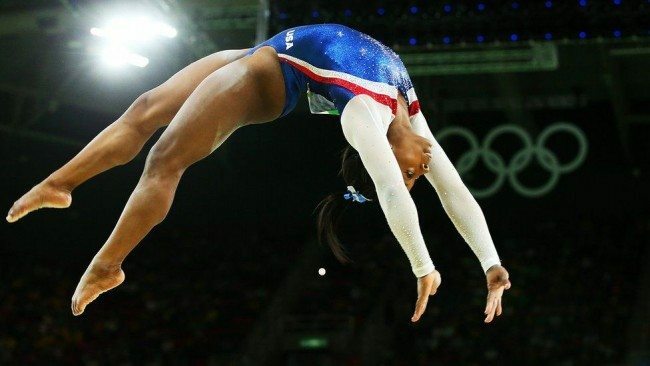 But the journey of this unbeatable gymnast has not been that easy. 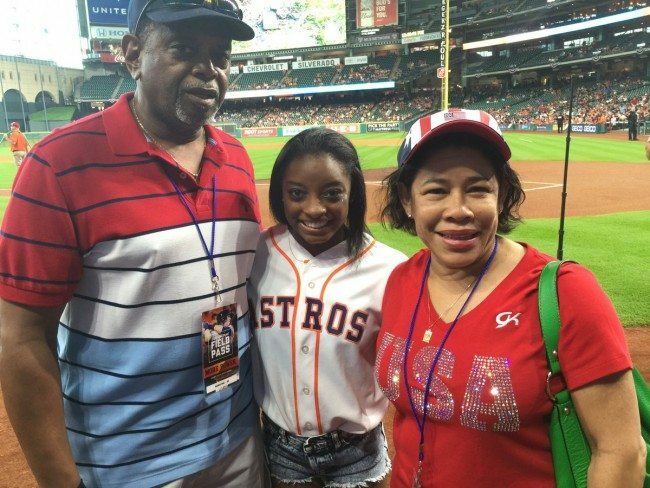 Biles was born to a drug addict mother and her father abandoned her and her siblings. 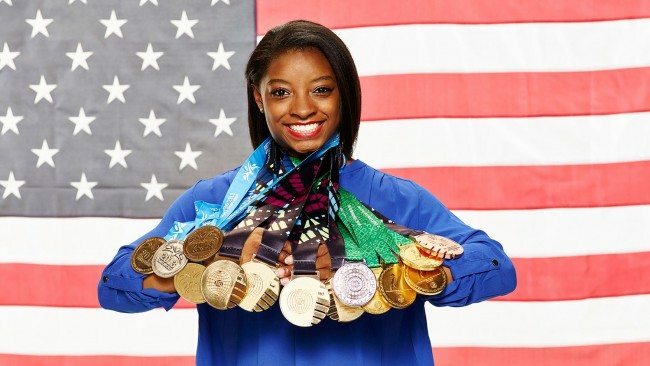 When I asked her what memories she has from those days, Biles recalled that one of the foster homes had a trampoline that she and her siblings weren’t allowed to play on. 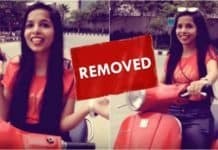 Her upbringing was not a normal one. 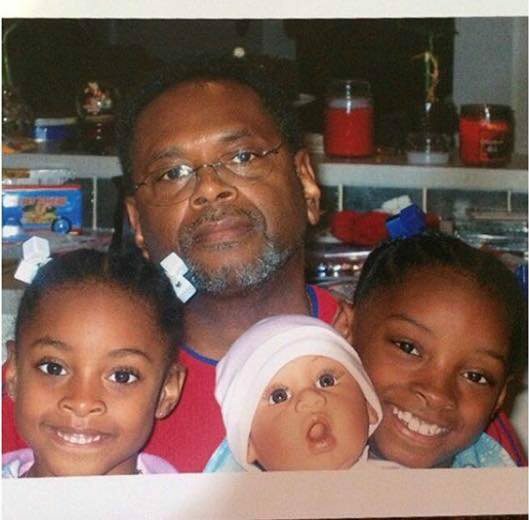 They switched from foster care and state until Biles was six years old. 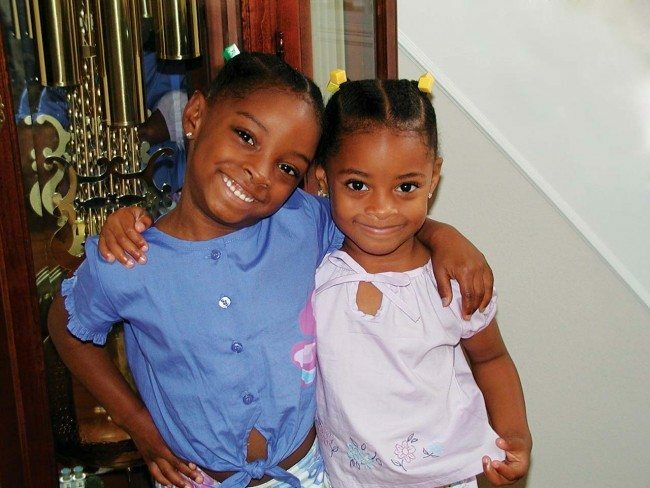 It was in 2001 when their grandparents Ron and Nellie Bile officially adopted Simone and her sister Adria and took them to Spring, Texas. “At the time, the sisters called Ron and Nellie “Grandpa” and “Grandma,” but one day Nellie sat Simone and Adria down for a talk. “She said, ‘It’s up to you guys. If you want to, you can call us Mom and Dad,’ ” Simone remembered. It was her grandparents who made her aware of the world of gymnastics. 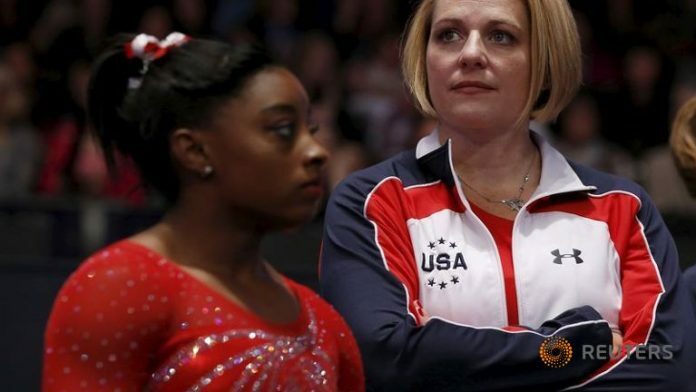 They made her join the local gymnast club where she was spotted by the trainer and former competitive gymnast, Aimee Boorman. She is her mentor and since then and one of the major hand behind her achievements. Apart from being an athlete,she is quite religious and the Christian faith is inculcated in her by her parents. She attends the mass every Sunday if she is free and also carries a rosary which was given to her by her mother. If you find this story inspiring , don’t forget to share it with words.